Free Worldwide Shipping on ELF HATS! AND 50¢ off the Elf Hat Pattern! 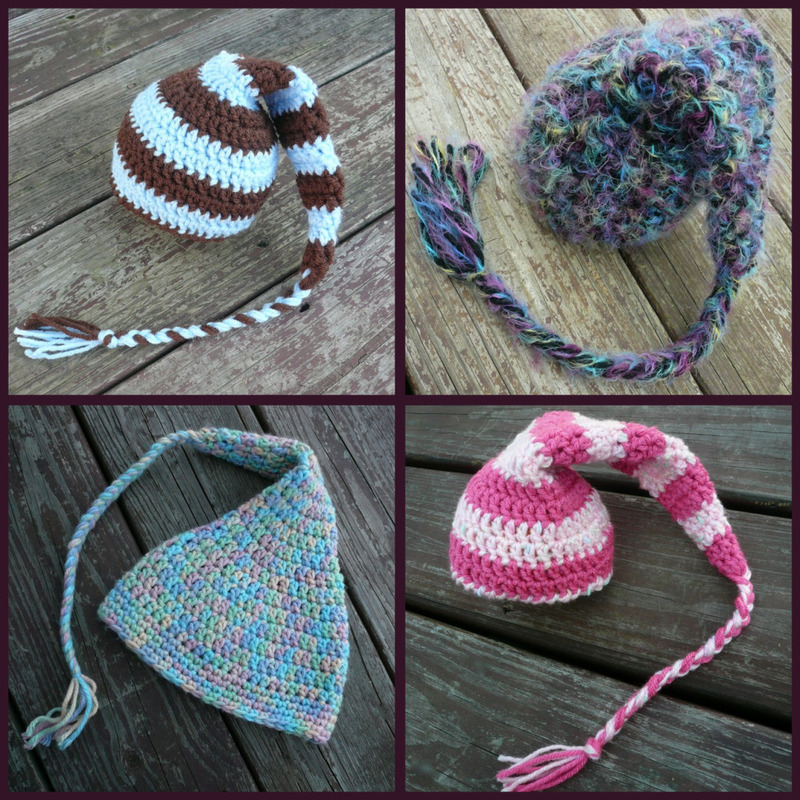 These elf hats can be made in ANY color combo, and in ALL sizes. 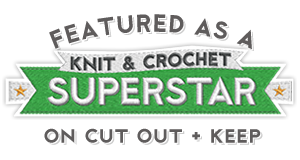 Order one in a solid color, striped, or in a funky variegated yarn. I will also create a Santa Elf Hat (shown on left) for no additional charge. 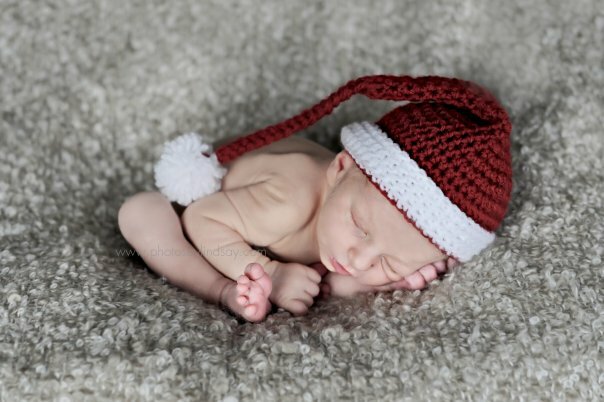 Elf hats are great gifts, perfect for the holidays, and look cute on boys & girls of all ages. 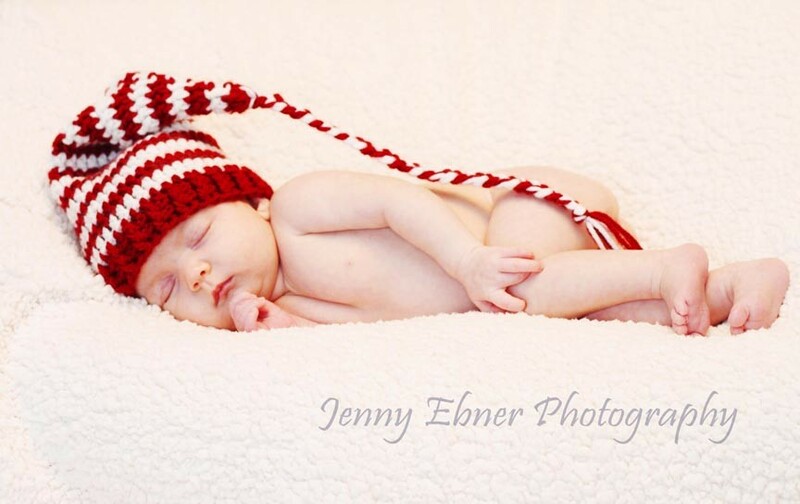 Just please supervise small babies when using the elf hat so that they don't put the tassel in their mouth. Order your Elf Hats HERE. Use coupon code ELFHAT to get free shipping on that item. 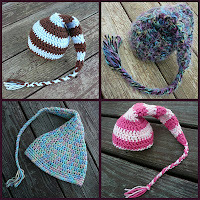 Crocheters can get 50¢ off of the Elf Hat Pattern by using coupon code ELFPATTERN. Coupons expire Monday 11/7/11 at noon PST. 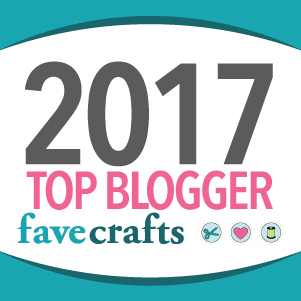 I seriously can not believe I did not know you had a blog until today! ummm.... I don't think I knew you were pregnant until now either. Wow, where have I been. ?? Congrats!